Edgerton Forge will use progressive Design Engineering. 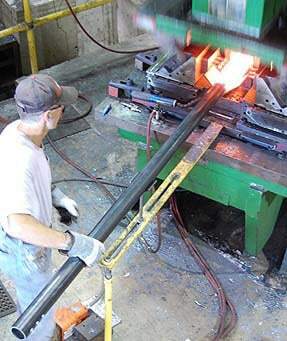 Edgerton Forge will be flexible in adapting to current situations. Team problem solving methods will be used to facilitate continuous improvement. Ensure a safe working environment for all employees. Foster understanding of both internal and external customer needs.